Handheld show and tell lapboards with a bright attractive design. 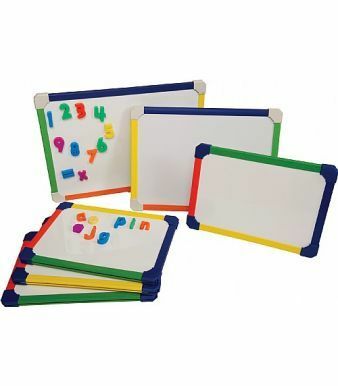 With choices of A3 or A4 size, these lapboards are perfect for learning within the classroom. Available with magnetic or non-magnetic surfaces.